"To educate, adjust and empower as many people and their families as possible toward optimal health through natural Chiropractic Care." Click on the link below to do complete forms online and submit directly to our office. Our office is conveniently located in the heart of Grove City at 4138 Hoover Road. This is one block south of Stringtown Road next to Fifth Third Bank. 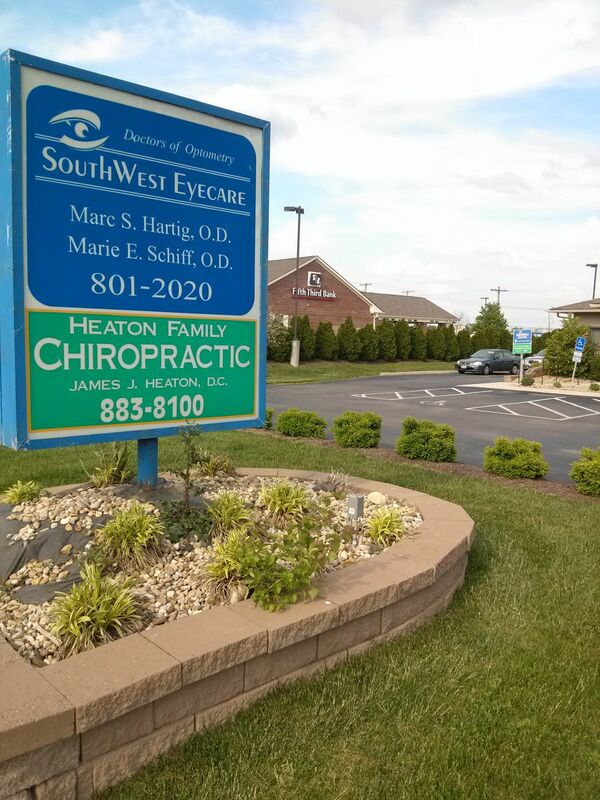 We share our building with SouthWest EyeCare. Our office space is being renovated to include a state-of-art x-ray suite and exam room, treatment room, physical therapy bay, massage therapy room, reception area, and rehabilitation center.